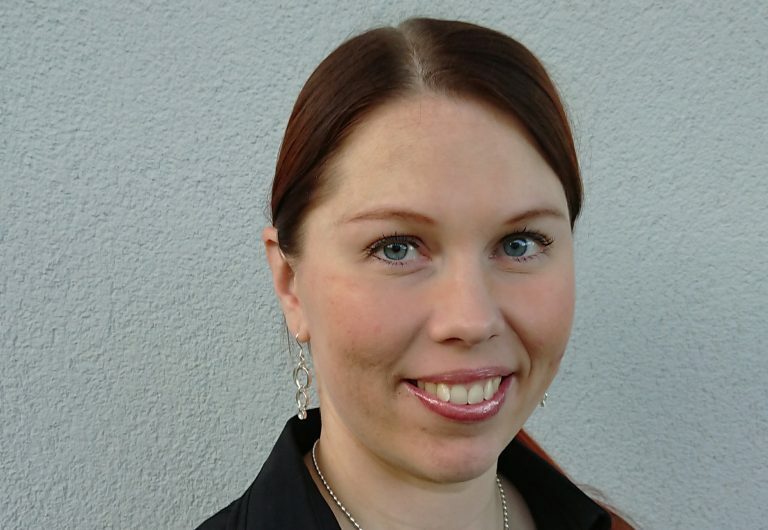 Pharmacist Hanna Asikainen has been appointed as product manager of Repolar Pharmaceuticals Oy from the beginning of 1.10.2017. Hanna’s responsibilities include product brochures, training, campaigns, product launches, newsletters, fairs and domestic sales. Hanna has long experience both in the pharmacy business as well as sales of healthcare products. We wish Hanna good luck and all the success in the new position!